Protect pumps and valves from dry running with the Series TSP Liquid Flow Controller. 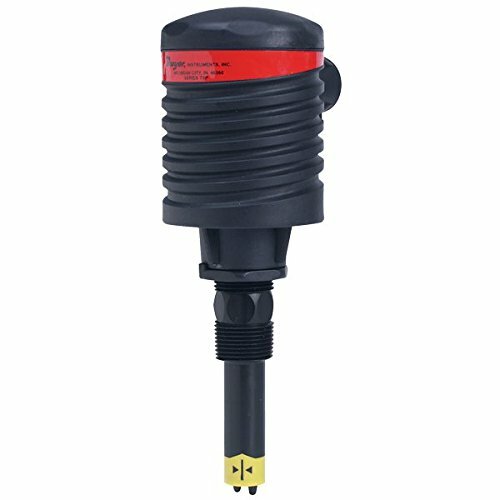 The Series TSP combine a liquid flow switch with a fail-safe relay controller to detect a flow or no flow situation and provides switching for direct actuation of pumps and valves. Controller features adjustable time delay, selectable NO or NC operation, and LED indication of sensor, relay, and power status. Four models (TSP110S, TSP210S, TSP120S, TSP220S) are designed with an integral flash alarm to provide immediate indication of local alarm conditions.